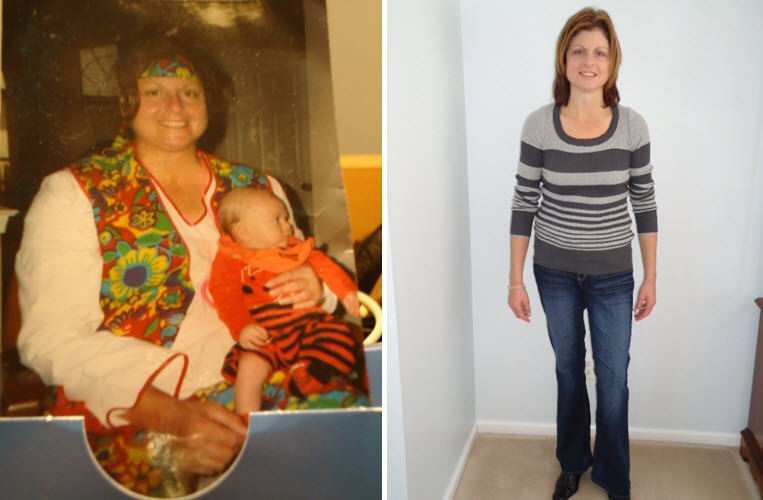 I was overweight and in surgical menopause and new I need to do something. It was time to make a “lifestyle change”. I created my own food and exercise program and wore a pedometer. I lost 75lbs in one year. I want to help others so I started a free facebook support group called STEPS TO GOOD HEALTH with over 4400 amazing people from around the world. I never want anyone to feel alone. We do steps & goals challenges, todays tips, recipe boards, etc. We are taking steps to good health together and building friendships along the way. Hi. My name is Diane. i read your story in woman’s world magazine. i was very inspired and have felt that way for a long time. the support group is what got my attention. Looking for some support!! !